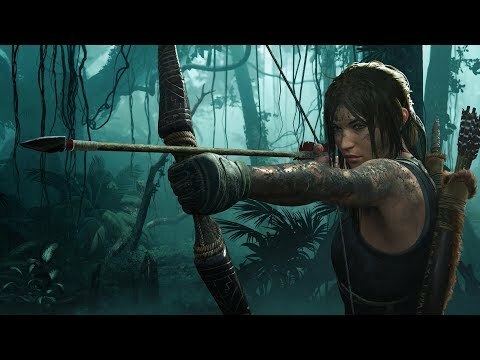 LOS ANGELES, Sept. 14, 2018 /PRNewswire/ -- Square Enix®, Eidos-Montréal™, and Crystal Dynamics® are proud to announce Shadow of the Tomb Raider™, the latest entry in the critically acclaimed and award-winning Tomb Raider® series, is available now worldwide for the Xbox One family of devices including Xbox One X, the PlayStation®4 computer entertainment system, and Windows PC/Steam®. To celebrate the release of Shadow of the Tomb Raider, Square Enix has released a stunning launch trailer highlighting the emotional journey that awaits players as they experience Lara Croft®'s defining moment. "I've been a part of the reboot from the very start and it's so gratifying to have helped shepherd the series along over the years," said Dan Chayer-Bisson, Game Director at Eidos-Montréal. "Shadow of the Tomb Raider delivers something special for all fans of the series, whether this is your first Tomb Raider experience or you've played every installment. The team and I are proud of what we've created, and hope players everywhere enjoy Lara's defining moment." 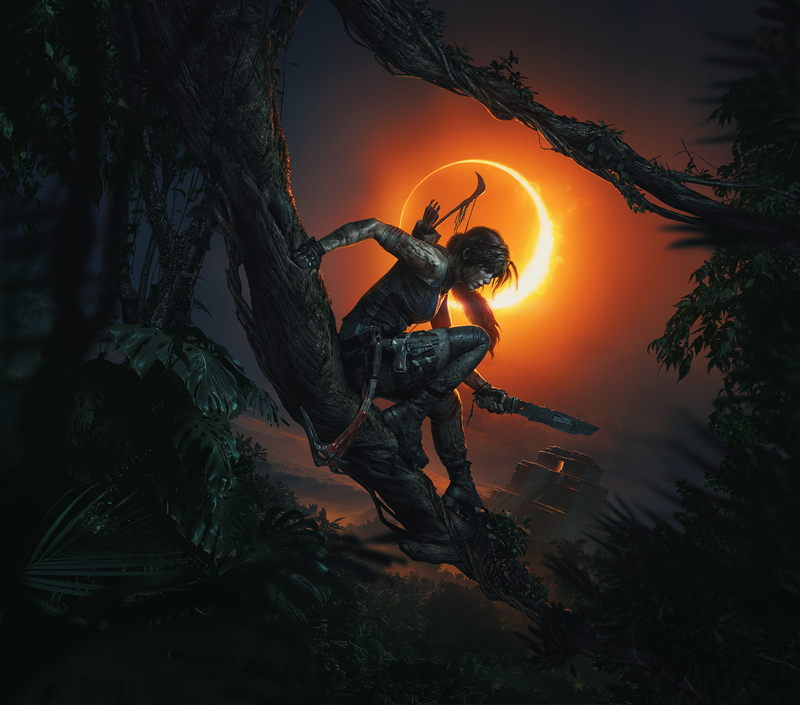 "With Shadow of the Tomb Raider, our development team has done a marvelous job of creating a compelling conclusion to Lara's origin story, while still showcasing our strengths as a studio," said David Anfossi, Head of Studio at Eidos-Montréal. 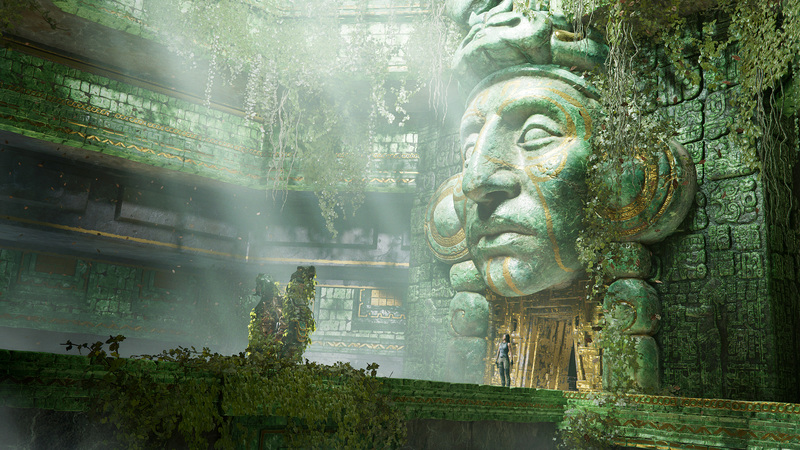 "Eidos-Montréal prides itself on building captivating, immersive worlds and Shadow of the Tomb Raider reinforces that pedigree in a significant way." The TOMB RAIDER® franchise has sold over 67 million copies worldwide. 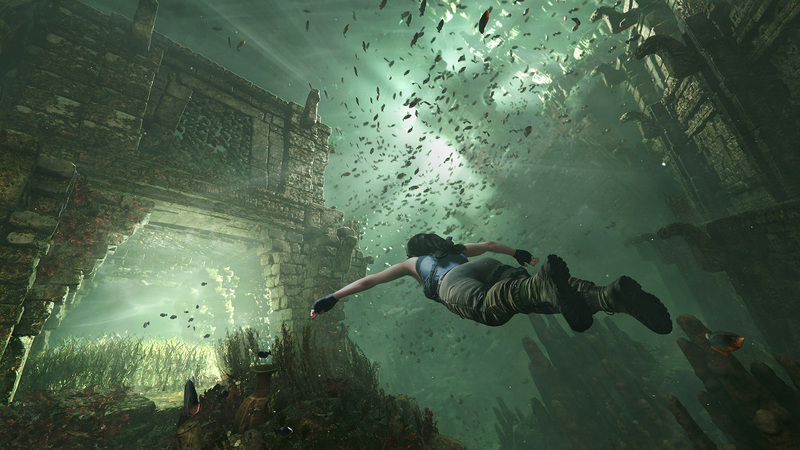 The franchise's popularity has exploded into a series of blockbuster films based on the original Tomb Raider game and 2013 reboot. Its protagonist Lara Croft® has been a contemporary global icon for over two decades. 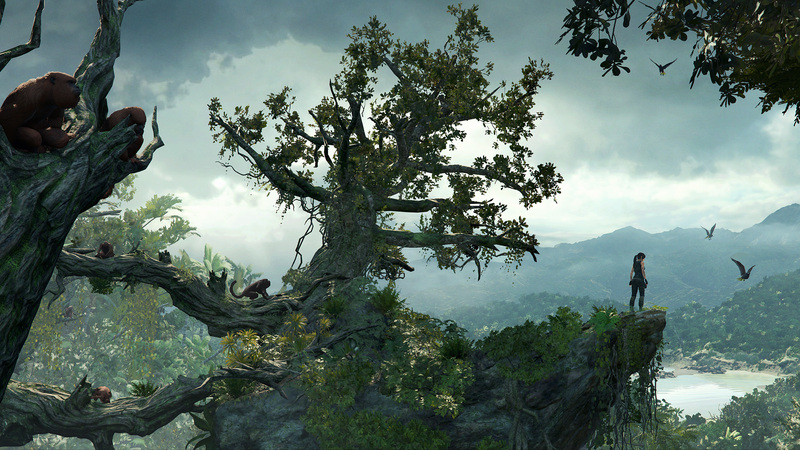 The most recent release in the world famous franchise, Rise of the Tomb Raider®, has received over 100 "Best of" nominations and awards, and is one of the highest rated games. 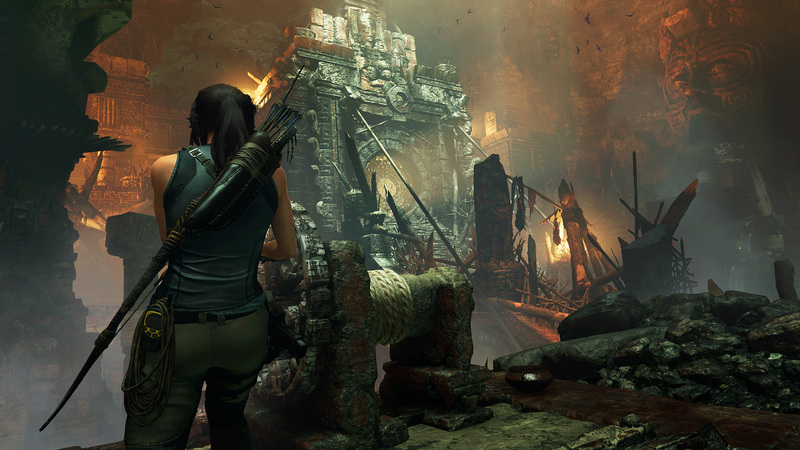 All of this continues to make TOMB RAIDER a destination brand for action-adventure. Square Enix, Inc. develops, publishes, distributes and licenses SQUARE ENIX®, EIDOS® and TAITO® branded entertainment content throughout the Americas as part of the Square Enix group of companies. Square Enix, Inc. is affiliated with a global network of leading development studios such as Crystal Dynamics® and Eidos-Montréal™. The Square Enix group of companies boasts a valuable portfolio of intellectual property including: FINAL FANTASY®, which has sold over 142 million units worldwide; DRAGON QUEST®, which has sold over 76 million units worldwide; TOMB RAIDER®, which has sold over 67 million units worldwide; and the legendary SPACE INVADERS®. Square Enix, Inc. is a U.S.-based, wholly-owned subsidiary of Square Enix Holdings Co., Ltd.
LARA CROFT, RISE OF THE TOMB RAIDER, SHADOW OF THE TOMB RAIDER, the SHADOW OF THE TOMB RAIDER logo, TOMB RAIDER, CRYSTAL DYNAMICS, DRAGON QUEST, EIDOS, EIDOS MONTREAL, FINAL FANTASY, SPACE INVADERS, SQUARE ENIX, the SQUARE ENIX logo, and TAITO are registered trademarks or trademarks of the Square Enix group of companies. Steam is a registered trademark of Valve Corporation. All other trademarks are the property of their respective owners.